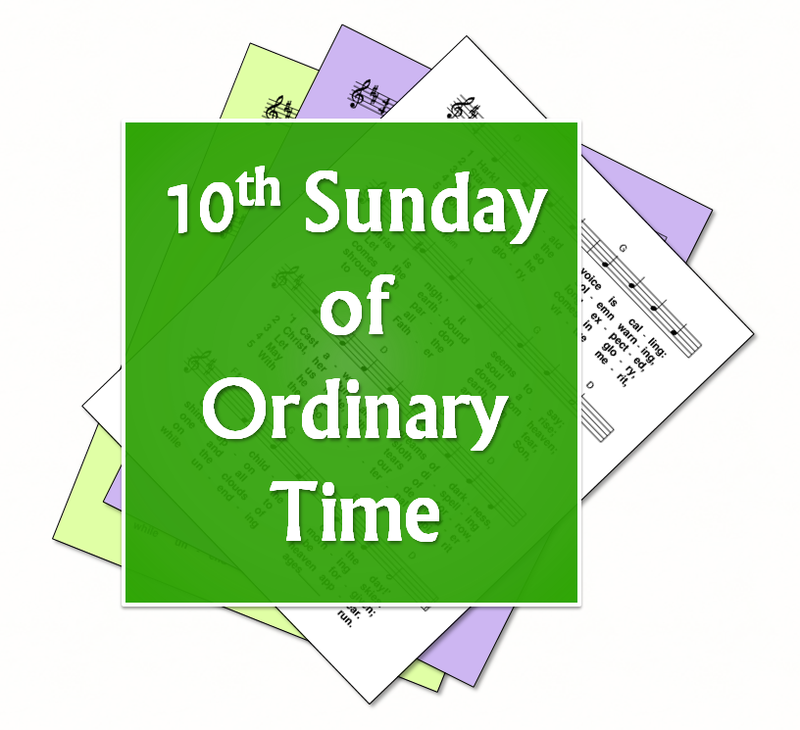 A selection of hymns and songs, based on themes from the Roman Catholic lectionary for the tenth Sunday in Ordinary Time in Year A. Most are free-to-use, meaning the words can be copied and sung to at least one tune with no concerns about copyright or performance licensing - sometimes in a limited setting. Many of these hymns are old/traditional - but where possible a variety of styles and genres are included. A small selection of hymns that are still subject to copyright may also be included, if they are particularly relevant. First: Hosea 6:3-6 - The prophet says that the Lord will come - this is as certain as the dawn, or as spring rains water the earth. .... What I wan is love, not sacrifice, knowledge of God not holocausts. Gospel: Matthew 9:9-19 - Jesus calls Matthew from beisde the custom house - and later eats dinner with tax collectors and sinners. He explains that he does so because it is not the healthy who need a doctor - what I want is mercy, not sacrifice. 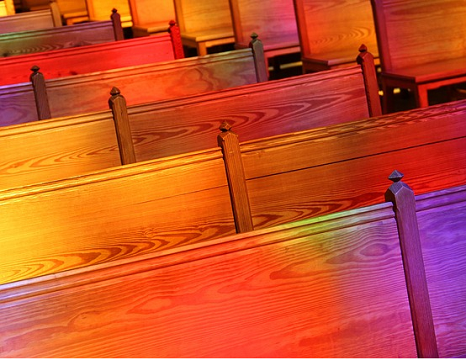 God wants our mercy and love, not ritual action. Salvation. Faith. Mercy. Many of the hymns about mercy may also be appropriate.